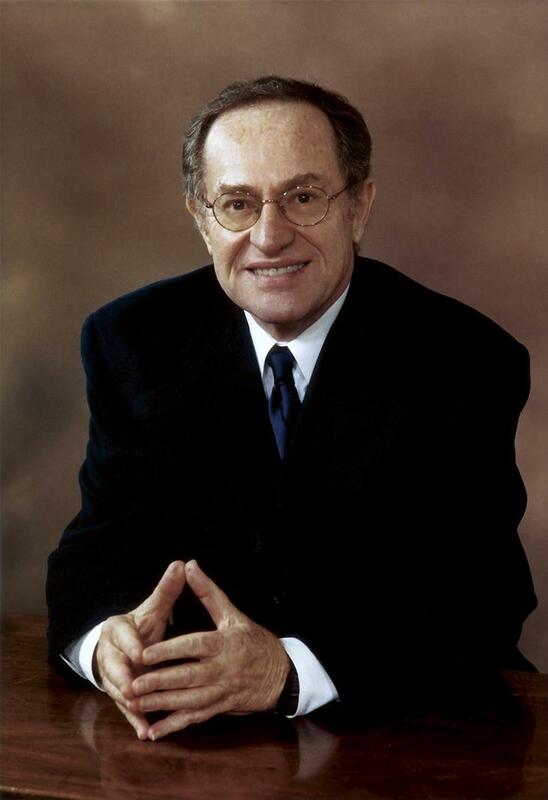 Alan Morton Dershowitz is an American lawyer and author. He is a scholar of United States constitutional law and criminal law, and a leading defender of civil liberties. 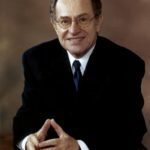 He spent most of his career at Harvard Law School where in 1967, at the age of 28, he became the youngest full professor of law in its history. He held the Felix Frankfurter professorship there from 1993 until his retirement in December 2013. He is now a regular CNN and Fox News contributor and political analyst. "You know, it’s ironic to me that Christians want to keep the Ten Commandments in our schools, because Christianity has abrogated four of the Ten Commandments. For example, the Sabbath day according to the Ten Commandments is Saturday, not Sunday. And the reason is because God rested, not because Jesus was resurrected." "It simply cannot be disputed that for decades the Palestinian leadership was more interested in there not being a Jewish state than in there being a Palestinian state." "Twenty five percent of Israeli citizens are not even Jewish. Anybody can become an Israeli citizen if you qualify. Religion is not a criterion for citizenship." "Great research universities must insist on independence from government and on the exercise of academic freedom." "I think mistakes are the essence of science and law. It’s impossible to conceive of either scientific progress or legal progress without understanding the important role of being wrong and of mistakes." "I think that lawyers are terrible at admitting that they’re wrong. And not just admitting it; also realizing it. Most lawyers are very successful, and they think that because they’re making money and people think well of them, they must be doing everything right." "I don’t believe in firing professors. They have academic freedom." "In the Pentagon Papers case, the government asserted in the Supreme Court that the publication of the material was a threat to national security. It turned out it was not a threat to U.S. security. But even if it had been, that doesn’t mean that it couldn’t be published." "I came from a poor family, so working and going to school at the same time was natural. It taught me multi-tasking, although we didn’t call it that back then. I learned I could never be idle, I need to be doing many things at once."